Catchy Going Green slogans can be used for a variety of situations. A slogan will grab the attention of those around you. 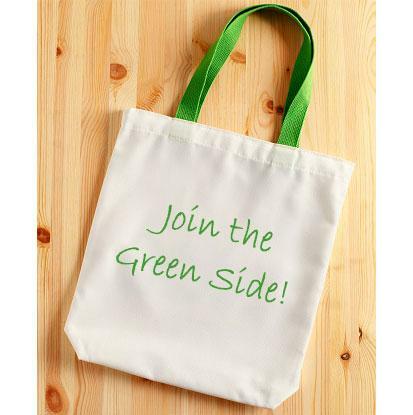 Use one for a school project, as a theme for your volunteer organization, or to remind those in the local community or workplace of the importance of going green. A good green slogan is catchy, impacting, and easy to remember. Often, they are a play on other familiar going green slogans and take the form of statements, exclamations, and even questions. 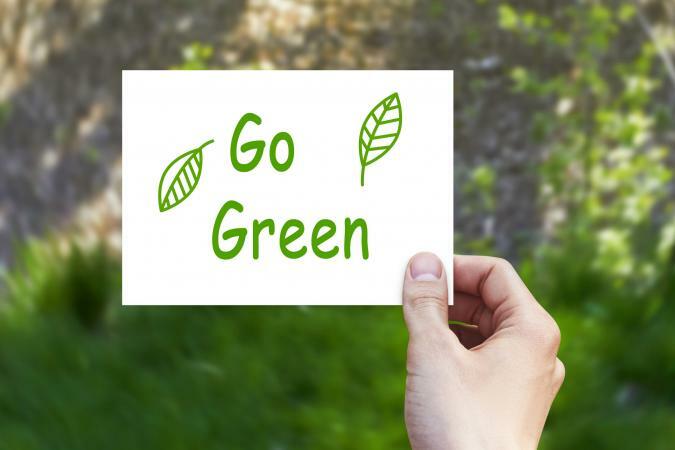 You've likely seen a few of these popular go green slogans in your time, and they are generally broken up into major categories. Lead the scene and keep it green. Keep green and keep our planet clean. Take a stand for the love of green. Don't be mean, just go green. Take a ride on the green side. Welcome to the green team. Stay green and be seen. Break the green barrier in your life. Going green means you have made the conscious decision to not steal from your children. I'm green, you're green, we're all green and mainstream. Go green so there will be a tomorrow. 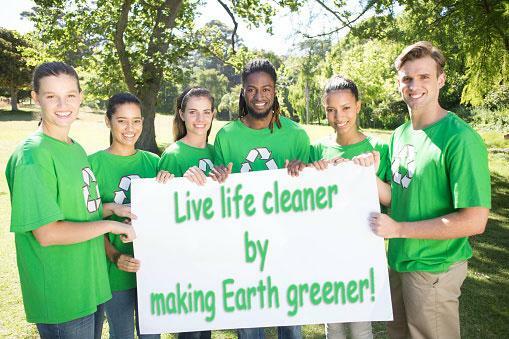 Live life cleaner by making Earth greener. Walk away from the mean team and join the green team. Make green your favorite color. Go green - stop pretending actions don't have consequences. Live green to save more green. Ride a bike or take a hike to go green. Conserve energy to save on green. 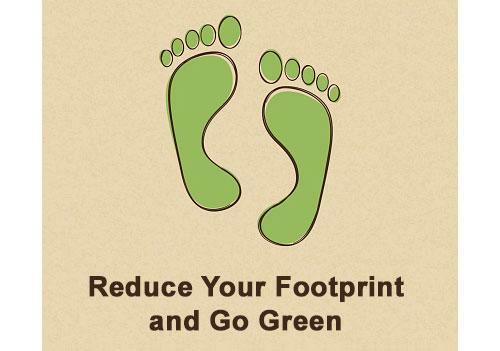 Reduce your footprint and go green. Go green or we all will scream! Go Green! Green goes with everything, you know! Keep Calm and just Go Green! Live green since there is no other planet to live on. Slogans are meant to be short and catchy. Slogans shouldn't be too complex or hard to memorize. They should be to-the-point and you should strive to make a slogan that you could envision someone passively repeating while making coffee at work. It needs to be something that sticks. Sure, no slogan is going to change the world or the way people approach their daily actions. That much is given. However, it has long been understood in the business world that slogans can have a genuine impact on the fervor with which your base will mobilize itself. By getting your slogan just right, you could be having your own small impact on helping to change the way the world sees environmental issues.